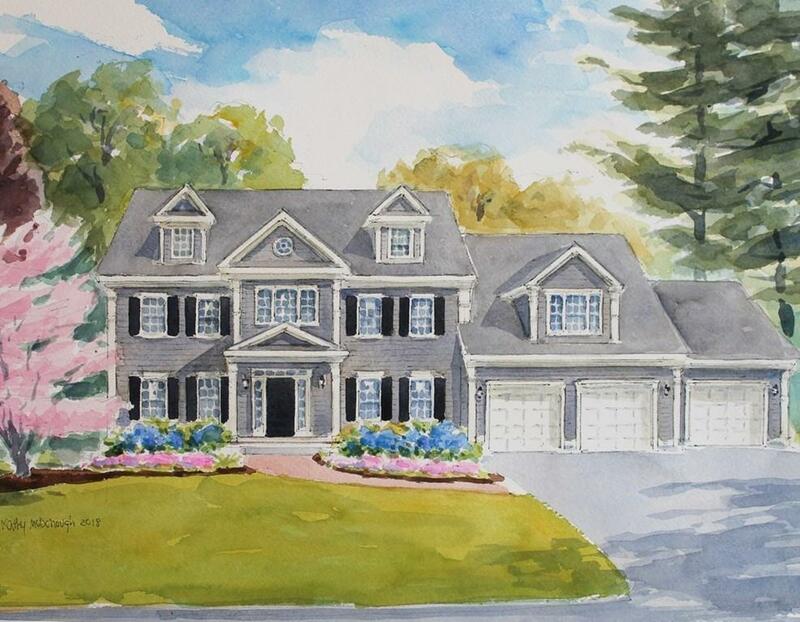 Spectacular NEW HOME under construction, in one of Lexington's most desirable areas, on a GREAT 20K Sq.Ft. lot! 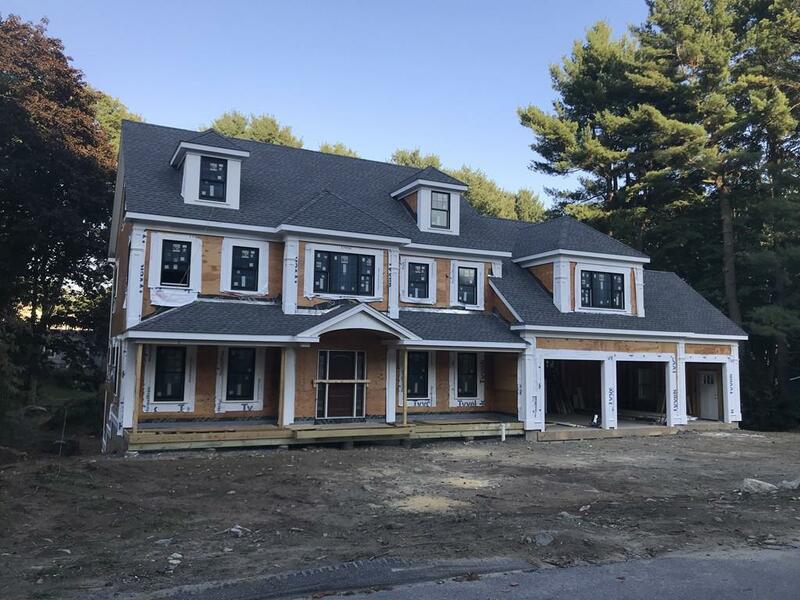 This gorgeous new home, with 4 finished levels, 3 car garage is the latest from top local builder of numerous luxury properties. Beautifully laid out, open floor plan first floor including chef's kitchen opening into expansive sun filled breakfast area, family room, living room, dining room and study with an adjacent full bath could easily make this a 1st fl bedroom. There is a luxurious Master suite with spa like bath, 3 more spacious bedrooms and two baths and laundry on the second floor. The third floor is great for au-pair with sitting area,5th bedroom & full bath. The walk out basement with fantastic finished walk out lower level with a huge game rm & wet bar, BR and full bath. Located with easy access to Lexington Center and highway, this fantastic property can still be customized to your specific tastes.This home will have everything you're looking for and more! Listing courtesy of Ann Marie Barr of Barrett Sotheby's International Realty. Disclosures Dimensions Are Approximate | Fl Plan Subject To Change While Under Construction | 1 Year Builder's Warranty | Jan 2019 Occupancy | Listing Agent is Related To Seller. Listing provided courtesy of Ann Marie Barr of Barrett Sotheby's International Realty.